Size of tree and type of forest/location: A large softwood, the largest of the North American Cedars, occurring in British Columbia, Washington, Oregon, Idaho and Montana. 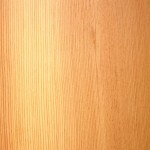 Description of wood: Heartwood variable from pale brown to dark brown. 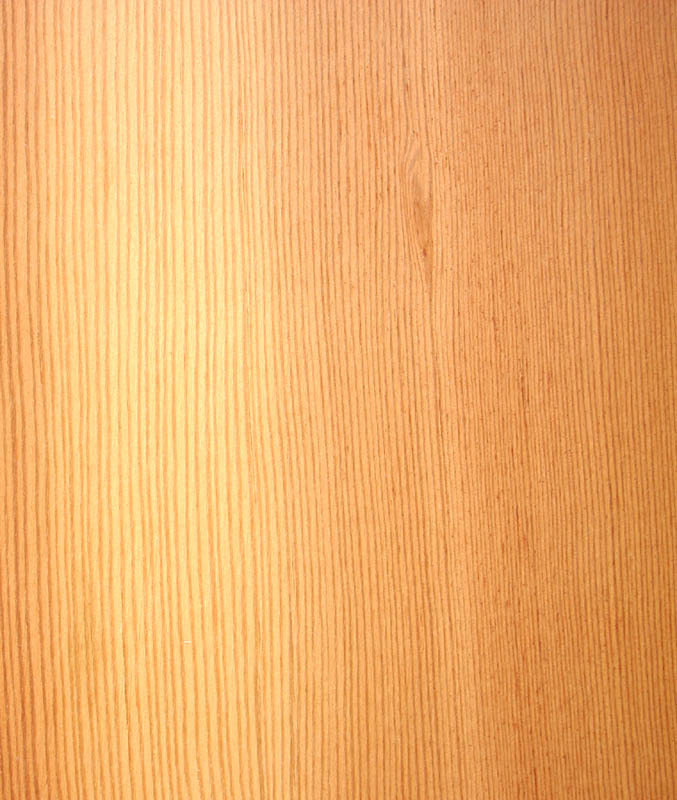 Sapwood to 20 mm wide, is yellowish white. Texture fine but uneven due to the prominent growth rings. Grain straight. Not resinous. The extractives most helpful in providing resistance to decay are rather insoluble in water but are corrosive to metals such as copper and iron. Workability: Easy to work but sanding dust can be very irritant to the breathing passages. It is rather brittle so care is needed in working end grain. Glues well and is good base for coatings. Damp wood is corrosive to iron – galvanised nails commonly used in areas likely to experience any dampness. A yellowish colouring readily leaches from the wood when wet. Use: Cladding, external joinery, garden furniture, window sashes and frames, greenhouses, roofing shingles and shakes.